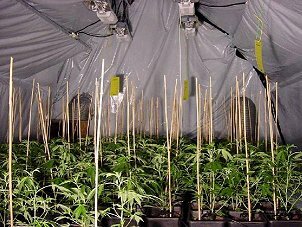 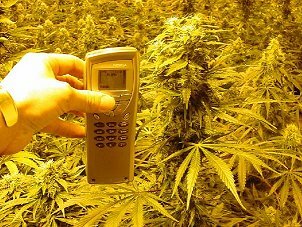 To get an idea of what can be achieved in the grow room, I contacted a Dutch Colleague Nol Van Schaik. 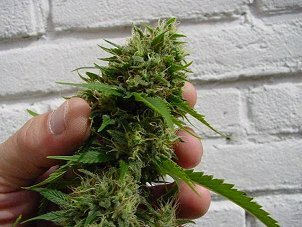 Nol, is a Haarlem Coffeeshop owner and bit of a celebrity in Holland. 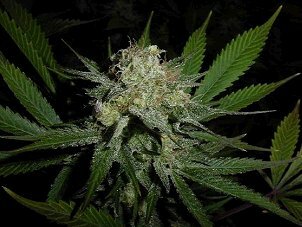 He was the Dutch backer for the First Coffeeshop in Britain, the Dutch Experience in Stockport. 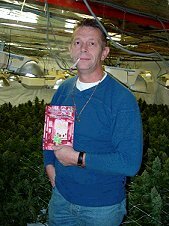 A keen historian, Nol has now written a book called "The Dutch Experience - The inside story: 30 years of hash and grass coffeeshops." 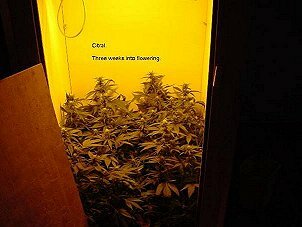 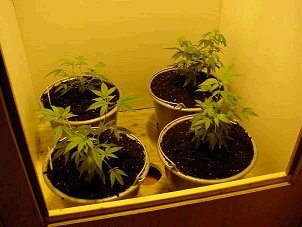 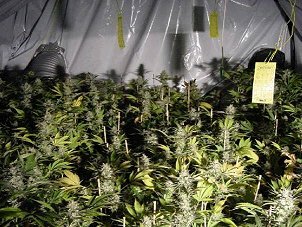 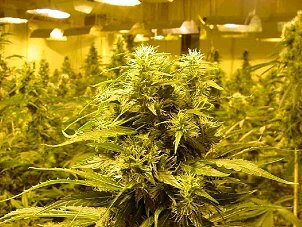 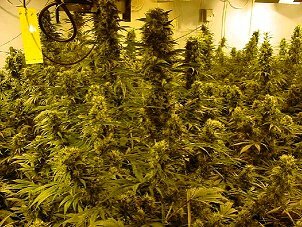 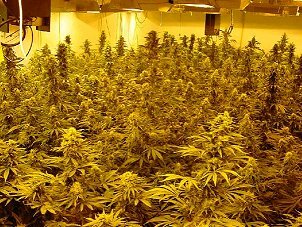 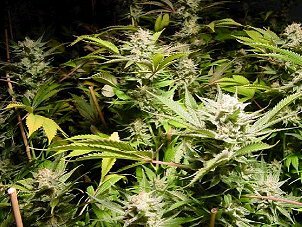 Below are some pictures taken from Nol's Growrooms section on his site HempCity.